Michael Connelly is one of the Denver–based Crime & Beyond Book Club’s favorite authors and one of their go-to reads. Kerry Hammond is here to tell us about the latest Connelly book. 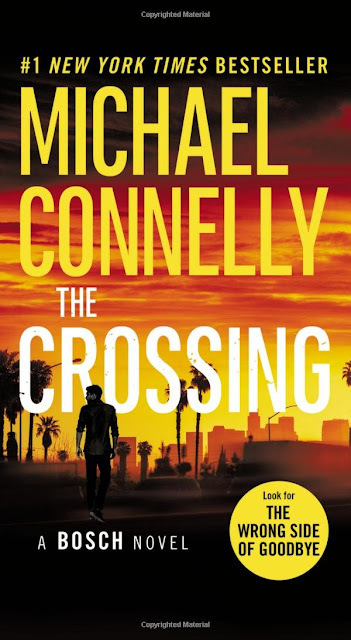 This month we met to discuss the most recent book—until next month—in the Mickey Haller and Harry Bosch series, The Crossing. Connelly has once again combined his two series characters in one book. Half-brothers Mickey Haller, aka The Lincoln Lawyer, and Harry Bosch, former LAPD Detective, are working together in this latest story. Much to Bosch’s discomfort. Mickey is defending a former gang member who claims to be innocent, but whose DNA was found at the scene of a grisly murder. Haller asks Bosch to help him prove his client is innocent, and very much against everything Bosch believes in, he agrees to help. But how do you go about disproving DNA evidence? Connelly’s books are a great choice for book clubs. We found a lot about the book to discuss, most of which can’t be listed here or it would spoil the fun. 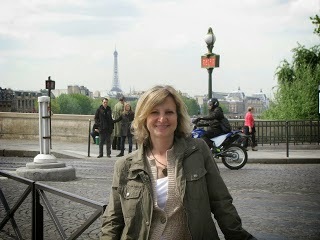 Connelly’s books are highly entertaining and many of us couldn’t put it down. As we went around the room we realized that half of the club members wanted more Haller and the other half more Bosch. It started a discussion about who we would choose to be stranded with on a deserted island. We were split on that vote as well. So I ask you, are you Team Haller or Team Bosch? That's a tough one but I think Team Haller.